Pixabay. Creative Commons 0. Public domain. Two lawsuits were filed this week by New Mexico Attorney General Hector Balderas against two nonprofits, Ayudando Guardians and Desert State Life Management, which existed to serve the needs of veterans and Social Security benefit recipients in the Albuquerque area. These charities offered guardian services, handling financial accounts for various vulnerable populations. Twenty-eight counts in the civil proceedings detail examples of mail fraud and money laundering, resulting in missing funds to numerous clients. The action is separate from the continuing investigations into the missing client funds. And any money collected through the AG’s civil action won’t likely go to the dozens of alleged victims harmed by the two firms—victims who collectively have lost more than $8 million. If there is any restitution for the victims, it will come from the outcome of any federal prosecution, said an AG spokesman. The attorney general also plans to seek action from the state legislature in New Mexico to help fund additional oversight of charities in the state. Last year, we reported on increased coordination among states’ charities officials, particularly in light of reduced Internal Revenue Service capacity for oversight. Charity regulators are stepping up to protect consumers and the public from those who wish to commit fraud using nonprofit corporate structures as a vehicle. Further, criminal charges may also be pending. 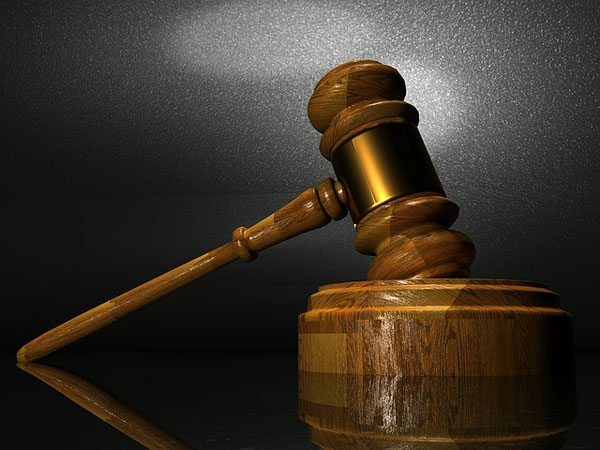 The US Attorney’s Office in July announced the indictment of the two top executives of Ayudando: the firm’s president, Susan Harris, and chief financial officer, Sharon Moore. That came after a yearlong investigation by the Internal Revenue Service and other federal agencies, which found that the women were living lavish lifestyles with client funds. It’s clear that when charities don’t self-regulate, bad actions can lead to increased scrutiny and regulation by others. NASCO, the National Association of State Charity Officials, strives to create uniform statutes across the states on charity regulation, reporting and fundraising. It’s a delicate balance to provide enough oversight to protect the public while at the same time not tromping on the independence of nonprofit self-governance.